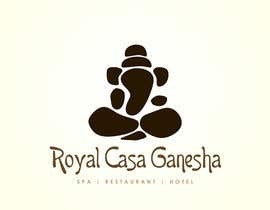 I need a logo for a resort in Ubud, Bali called Royal Casa Ganesha. 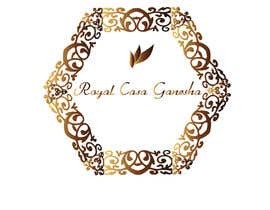 The resort consist of 3 main facilities, spa, restaurant and hotel. 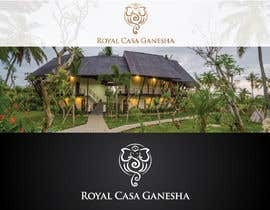 The resort concept is back to nature. The Ubud area in Bali itself is famous for it's paddy rice fields. 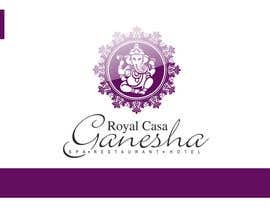 The name Royal Casa Ganesha comes from Ganesha, which is a Hindu deity with an elephant head and Casa which means house in spanish. 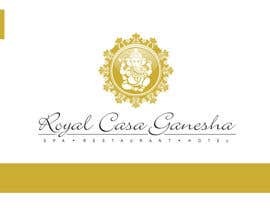 So, Royal Casa Ganesha would be Ganesha's Royal House. I'm open to design ideas, but I'm thinking the logo would be nice with illustration, instead of just font plays. 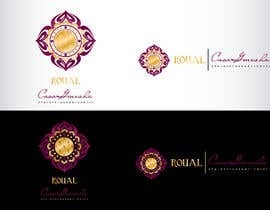 But again, I'm open to any design ideas, as long as it conveys the characteristics above. 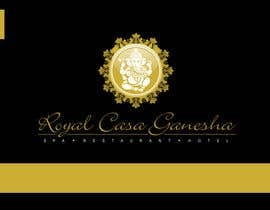 I'm attaching a few photos of the resort so you can get a feel of the property. 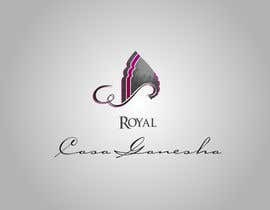 Dear all designers, thank you for participating in this contest. I will be choosing a winner soon. Sorry for all those not chosen. I wish you all the best in the future. 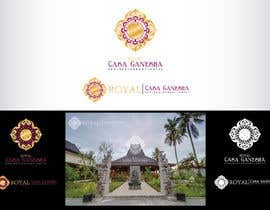 FYI, I am running another logo contest for a restaurant https://www.freelancer.com/contest/Design-a-Logo-for-a-restaurant-in-bali-with-unique-structure-41845.html . If you have design ideas, you're all more than welcome to participate in the new contest. Hi SherriJones, thanks for your interest in my contest. I saw your logo, but unfortunately it's not really suitable for what we're looking for. Thank you again, and I wish you the best in the future. #131 it's new and more beautiful ! Thanks ! Hello, check #129 , Thanks & Have a nice day ! I will be happy if you warn me when you start this contest too. Thanks for your politeness. Hi, I submitted new ideas for your logo. Can I get some feedback, please? Can you seal the contest please? 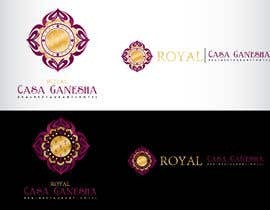 Hi hope u got a chance to see my latest logo .. Thanks for the feedback! I can see that you liked my design #72 . Do you have any suggestions for improvement? I will be more than happy to work for this project. Dear all, please accept my sincere apology for not giving any feedback in the last few days, I have been out of town during that time. I will soon review all the entries and give feedback accordingly. Thanks again for participating and for you patience. #55 and #56 too please! 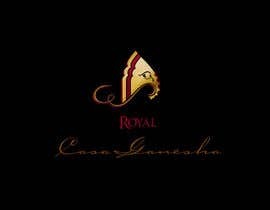 Thanks to all designers for participating in my contest. 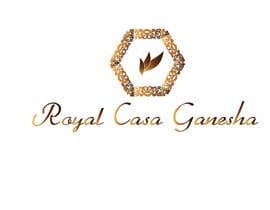 Just a note, if you want to differentiate the font for "Royal Casa Ganesha", please make "Casa Ganesha" the same font and Royal can be different.